Who doesn’t love to flaunt gorgeous, shiny hair? In fact, most women are still on a quest to find a solution for dry and dull hair. Well, if you can relate to this situation, your search ends here as we have got the perfect product that will help you transform your hair into the luscious, glossy locks you’ve been dreaming of. Yes, we are talking about hair glaze. What Is A Hair Glaze? A hair glaze is a chemical hair treatment that contains water-soluble silicones that provide shine to hair. It can be tinted or clear and offers semi-permanent color for your hair. It boosts the shine and simultaneously brightens your current hair color. A hair glaze contains protective compounds that shield your hair against pollution and heat. It also moisturizes your hair and adds elasticity to each strand. It can be used to groom and style your hair. Hair glaze contains ceramides that penetrate the hair cuticles to seal the surface. This way, your hair becomes soft, bouncy, and shiny in just one use. Usually, these treatments last for up to two weeks. While these treatments are used in salons, you can also do them yourself at home. Here, we have rounded up a list of 10 best hair glazes you can choose from. Got lifeless hair that is severely damaged? 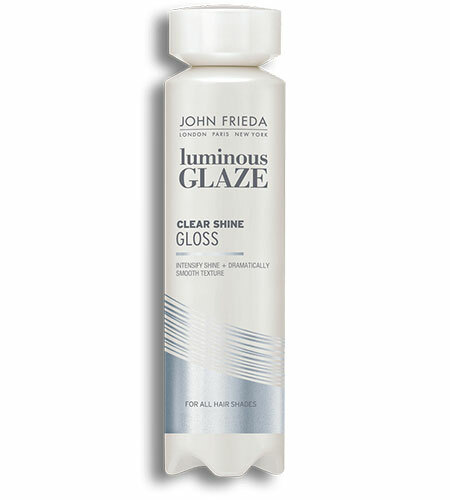 Try John Frieda Luminous Glaze Clear Shine Gloss to restore shine and silky texture to your hair. 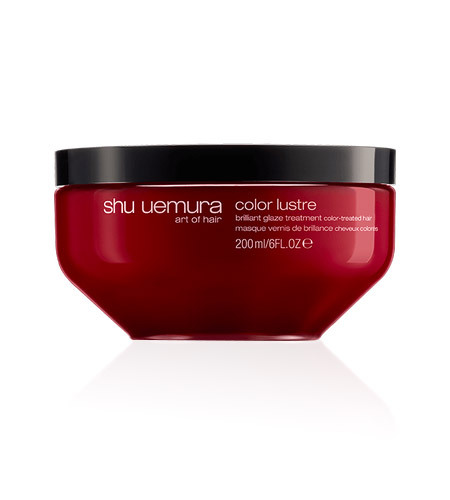 This color glaze is infused with mild dye and shine boosters that increase the depth and vitality of each strand. It is a non-permanent hair color, and it will neither lift nor lighten your current hair color. This salon-inspired product adds intense shine to your hair while the pore-menders fill in the damaged areas in the cuticles and deliver a polished, even surface. 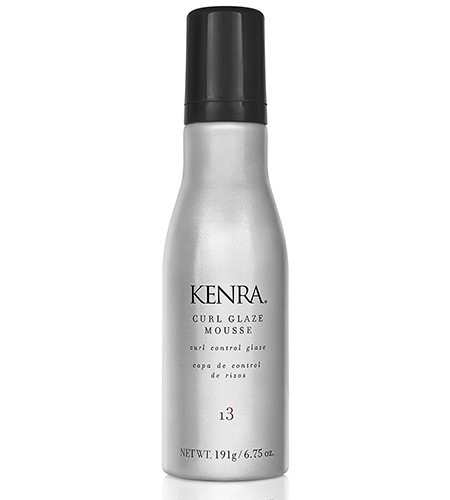 Kenra’s Curl Control Glaze imparts shine to each strand and adds definition to it for a multi-tonal dimension. It controls frizz and protects your hair against humidity. It softens your locks and leaves you with visibly shiny and ultra-silky hair. It is a non-drying formula that provides a 60-hour hold, making your hair more manageable. It also helps extend the longevity of your hair color. 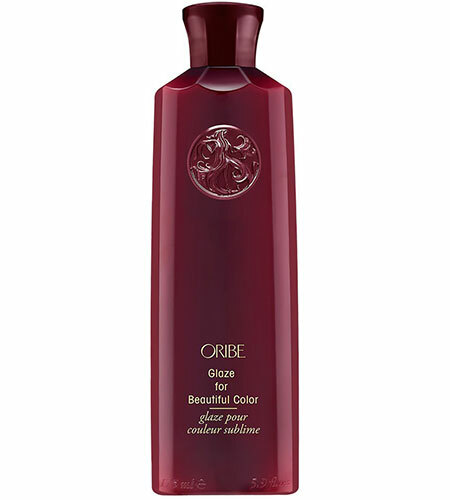 The formula provides thermal protection up to 450° F.
This conditioning glaze is formulated with Oribe’s signature complex – a blend of watermelon, lychee, and edelweiss flower extracts. These ingredients defend your hair against oxidative stress, aging, and dryness. They restore depleted natural keratins and improve your hair’s vitality and elasticity. The formula contains quinoa protein that prevents your hair color from fading. It also contains a blend of passionflower and cupuacu that strengthens and protects dry and brittle hair. This hair glaze delivers intense shine that continues to improve with use. 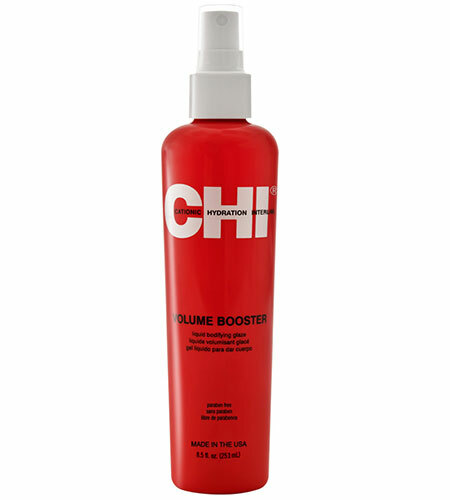 CHI Volume Booster Liquid Bodifying Glaze is infused with ionic and cationic hydration interlink technology that helps build strength and resilience in your hair. It provides volume, body, and thickness to your hair. It protects your hair from the daily use of heat styling tools. It also allows you to create multiple textures with a long-lasting, flexible hold. This weightless formula adds incredible shine to dull and lifeless hair. 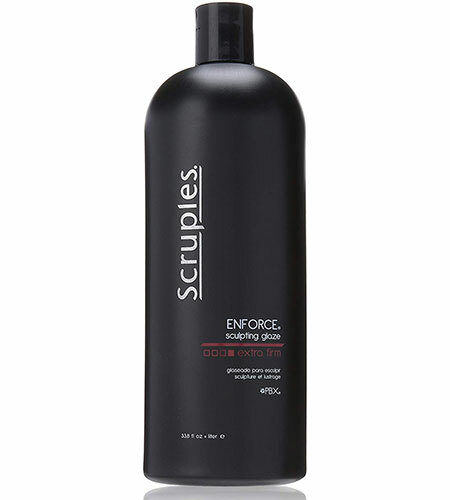 Scruples Enforce Extra Firm Sculpting Glaze is infused with protective barrier complex that helps create body with extra firm hold. It molds and shapes your hair by adding definition and texture to your tresses. It moisturizes your hair and protects it against humidity. This non-sticky formula can be used as a setting lotion for long-lasting style. This alcohol-free formula is a thickening fluid that adds body and luminous shine to your hair. It adds definition to your hair and delivers a reflective shine to it. It controls static and protects your hair against humidity. The formula is powered with anti-aging properties that keep the shine from fading away. It works well on curly to wavy hair types. 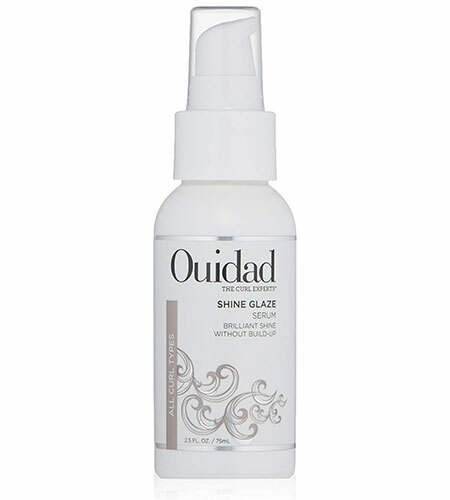 Ouidad Shine Glaze Serum is created especially to add luminosity to curly hair. The formula is infused with shimmer-enhancing micro-crystals that add a reflective, brilliant shine to each strand. It is light and water-soluble and does not weigh your hair down. This non-greasy hair glaze is a perfect product for styling and shaping your curls. It can be used to quickly fix unruly hair and smoothen out frizz and flyaways. This hair mask is created especially for color-treated hair. It claims to preserve your hair color and deeply nourish the cuticles. It conditions your hair and adds a vibrant shine to it. The formula is powered with exotic ingredients like musk rose oil and goji berry extract that deeply nourish the hair fiber and prevent your hair color from fading. This product can be used as a weekly treatment on fine hair. 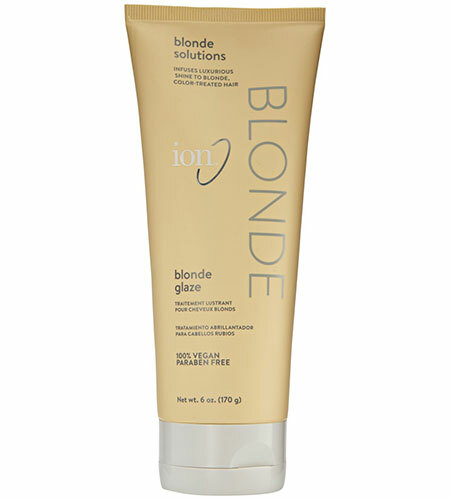 Ion’s Blonde Glaze claims to impart a luminous glow to color-treated hair. It leaves your hair looking shiny, vibrant, and silky. This shine-enhancing glaze is formulated to smooth your hair and make it more manageable. In just one use, the formula will leave your hair feeling soft and refreshed. The product claims to add long-lasting luminous shine without weighing your hair down. 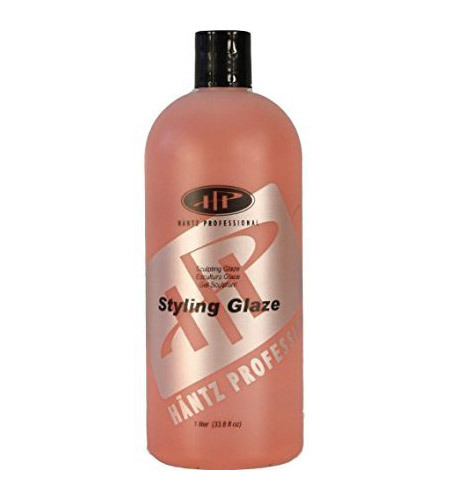 This professional styling glaze is an alcohol-free formulation that works well on fine to normal hair types. The product claims to add long-lasting shine with a firm hold that lasts all day and night. This fast-drying styling gel adds texture and allows for perfect shaping. It keeps your hair soft and silky without overdrying. What are your thoughts on hair glazes? Have you tried any of these products yet? If yes, let us know about your experience by leaving a comment below.